It will be a much-welcome reprieve from the cold for many of our clients, but also a time to network and explore new technologies in 3D CAD, Simulation, Electrical Design and Schematics, Product Data Management and much more. We have your must-know information for navigating this year’s event. To get you in the mood for the exciting week ahead, we kicking everything off with a client appreciation reception! 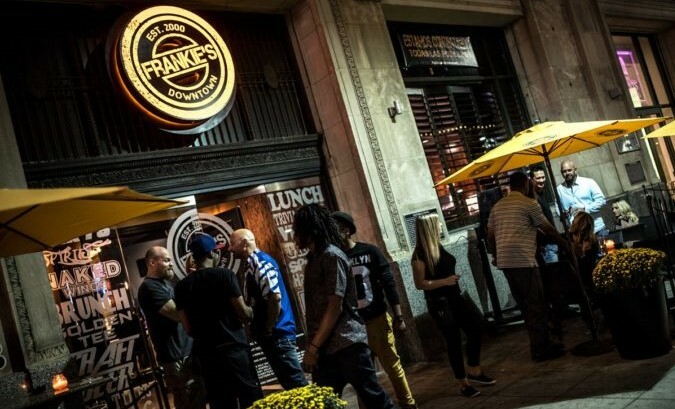 Join us at Frankie's Downtown: The Underground on Sunday at 7 PM CT. It'll be an evening of fun, networking with your TriMech team, billiards and darts! We’ll even save you a beer! Each day of SOLIDWORKS will start with a general session to gear you up for the day. These sessions start with everyone gathered together to listen to speakers consisting of amazing engineers, industry leaders and partners. You'll hear about their visions, perspectives and ideas that you will be able to take back to your company to help expedite innovation and inspire new designs to help grow your business. >> We'll be tweeting about the opening sessions. Follow us on Twitter for live updates! 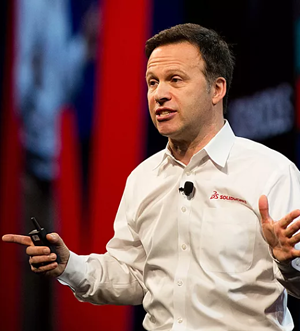 The first general session will set the stage for the upcoming three days of presentations and networking revolving around the SOLIDWORKS ecosystem and passion for design. While they are playing their cards close to their chest and not spilling any details, we do know the session contains eight exciting speakers: Gian Paolo Bassi, Bernard Charles, Jim McKelvey, Suchit Jain, Rapolas Grazys, Robert Semeniuk, Vladimir Popov and Peter Kjellbotn. The next day starts as a "choose your own adventure" style meeting because you get the chance to pick on of three concurrent general sessions for a deep dive into a topic. Design to Profit: Both SOLIDWORKS experts and customers will show off the tools they use that helped turned their ideas into reality. They will show off the newest methods and workflows to help your designs get to the shelves faster than before. New Horizons: SOLIDWORKS customers are known for pushing the edge, and this session will showcase a few who are creating barrier-breaking products outside of mechanical design. This will help you break down your own walls and let your imagination carry you away. R&D Futures: Get a sneak-peek at the cutting-edge technology that's happening at the Dassault Systèmes/SOLIDWORKS research and design labs. You'll learn about some of the innovations that may shape 3D design in the near future. The final group session will start a little later than normal, hoping to send you home an expert in SOLIDWORKS. Wrapping up this last session are entrepreneurs with leading venture capitalists and incubators showcasing their ideas that will shape the future. 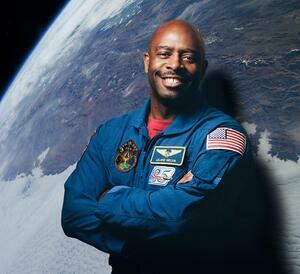 Speakers include Leland Melvin, Dr. Emily Reichart, Josh Aviv, Arron Acosta, Steve Romine and Rain Wang. 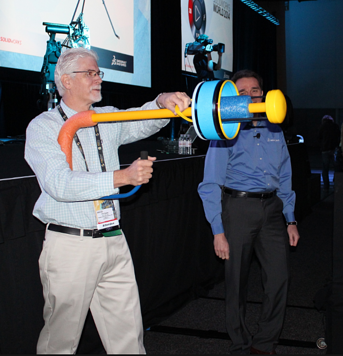 SOLIDWORKS 2019 will feature more than 260 educational breakout sessions where you can learn new skills and discover tricks to overcome everyday challenges. Seventeen TriMech engineers, more than ever before, will share their expertise during twenty-one different technical training sessions on photo renderings, assembly management, large assembly, surfacing tools, smart manufacturing and more. There will be more than 5,000 SOLIDWORKS users attending this year. Be sure to sign up before these sessions are filled! You can check out the full session agenda here. The SOLIDWORKS User Group Network (SWUGN) Summit is a SOLIDWORKS World staple. In its 20th year, the summit brings together hundreds of SWUGN leaders, officers, group members and SOLIDWORKS executives to network, share stories and talk about the success of the SWUGs. You may even see the SOLIDWORKS CEO stop by! This year’s summit will be held on Monday, February 11 from 4:30pm to 6:00pm. Everyone is invited to attend to see how they can get involved with a local SWUG or form their own group. The Partner Pavilion offers you a unique opportunity to meet and ask questions, preview new technology and view hundreds of innovative products by SOLIDWORKS Solution partners, such as Stratasys, Desktop Metal, Artec 3D, DriveWorks, solidThinking, CAMWorks and many more. You can also win prizes by getting your passport stamped by different solution partners, being in the right place at the right time and even some of the partners have prizes in their booths! 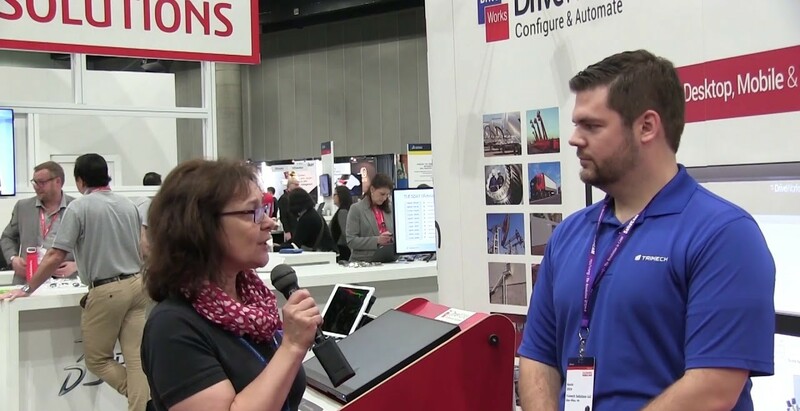 Networking is such an important aspect of SOLIDWORKS World, and there are a ton of opportunities to connect with like-minded people. SOLIDWORKS is offering a new networking chance to veteran attendees, as well as get-togethers for people with similar interests. For the second year in a row, SOLIDWORKS World will have Event Ambassadors. These are veterans to the event who have taken it upon themselves to help people who are attending the event for the first time. The ambassadors will help people figure out where to go, introduce them to how things operate and network with them. Looking for one of these helpers? It'll be marked on their event badge! The Hive is the newest addition to the SOLIDWORKS World line up. Compromised of the SOLIDWORKS 2019 Event Ambassadors, the mission is to provide a resource and welcoming experience to first-year attendees. By attending you will get the chance to learn about the event, network and even join a community-focused program or two. Head to the second-floor balcony across from Exhibit Hall B. It's open from 7am - 4pm on Sunday and 7am - 10am Monday through Wednesday. There are four new major additions to the week and we know we'll be making a beeline to check them all out as soon as we get there! Industrial Shop Floor: You can get the full interactive experience of the 3D design process from start to finish at the new Industrial Shop Floor. From 3D scanning to CNC machining and inspection you can see how companies are designing and manufacturing for profit in today's world. Educational Zone: SOLIDWORKS is becoming more popular in schools, from high schools all the way up to university engineering programs. At this new addition, you can see how students are using the software in competitions in the greater Dallas Area including the University of Texas! 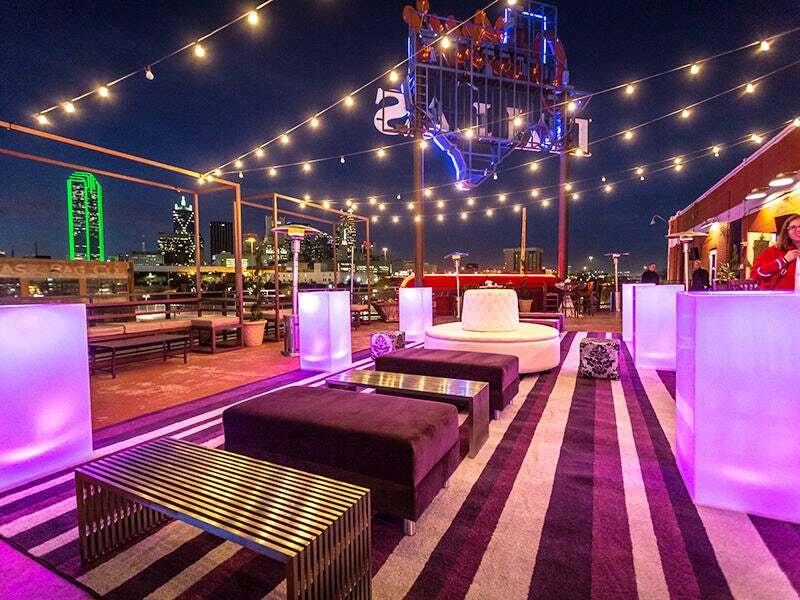 Gaming Lounge: You won't find Go Fish or Solitaire at this Gaming Lounge. This addition features games designed in SOLIDWORKS! Take a break, complete and network while playing pinball, arcade and console games. XR Zone: In awe of the new technology and want to give it a test run? You now can at the XR Zone. 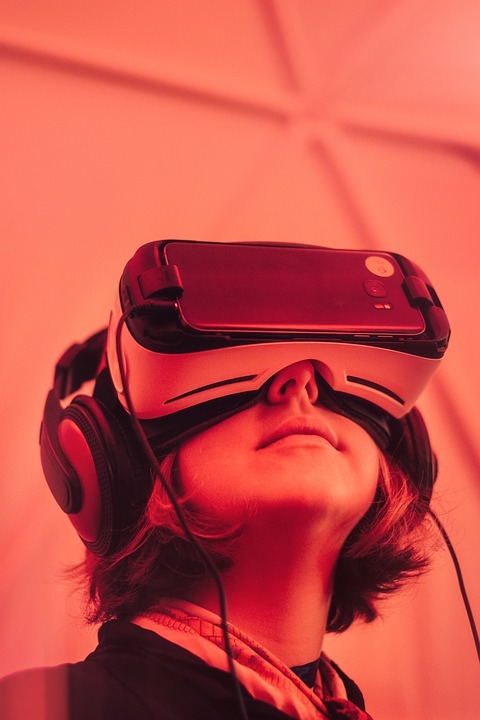 This is a new, experiential area where you can try out innovations in Augmented and Virtual Reality. It's used to train users how to assemble, interact with, operate products and much more. We said this was a complete guide, and our guide wouldn’t truly be complete without everyone’s favorite: the Tuesday evening special event. SOLIDWORKS is hosting this year's event on February 12th from 7:00pm - 10:00pm CT at Gilley's. Here you can have your fill of all things Texas with different rooms representing all different aspects. There will be food, drinks, games, trivia, music and much more! SOLIDWORKS will provide transportation to and from the convention center from 7:00 pm through 10:30pm, freeing you up to enjoy all the food and libations at your leisure.